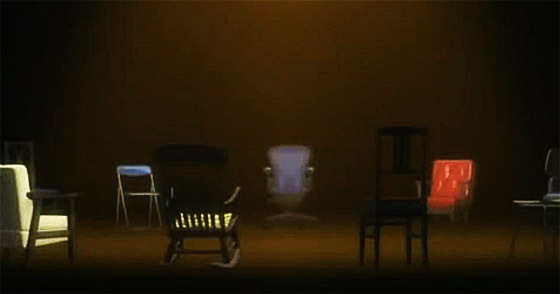 The anime series Bokurano, or to be more precise it’s ending, does just that: it presents all of its characters sitting in their respective chairs. Just that. But at the same time it goes way that. Because the way each character sits in his personal chair tells so much about them. The beautiful music is the icing on the cake. A group of middle-school students unwillingly assume the task of piloting a giant robot named Zearth in a series of battles against other robots where the survival of Earth is dependent on their continuing to win. Call me hooked, especially considering the big catches of this game – which I removed from the text above to save your spoiler. If you don’t care for them or don’t intend to watch this series, you can find some spoilerific reviews and thoughts about the series here and here.